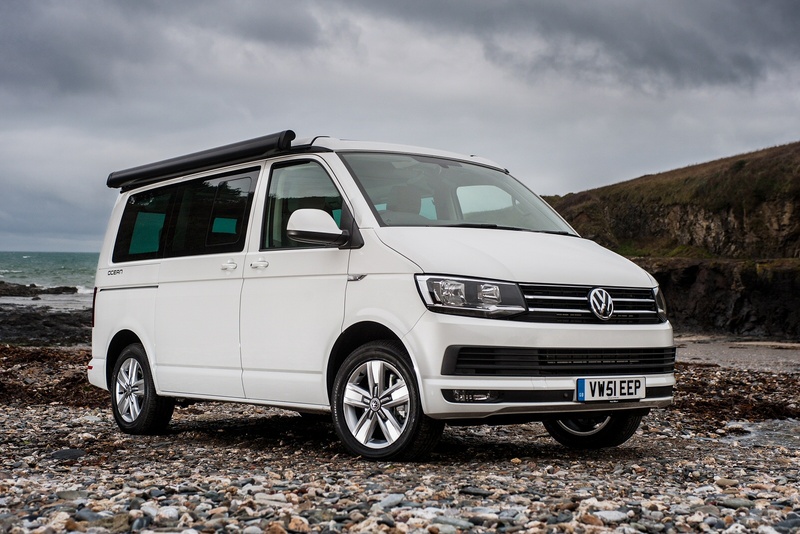 Starting life as a rolling symbol of independence and freedom, the California is the ideal travel and leisure camper van to make you feel right at home anywhere. 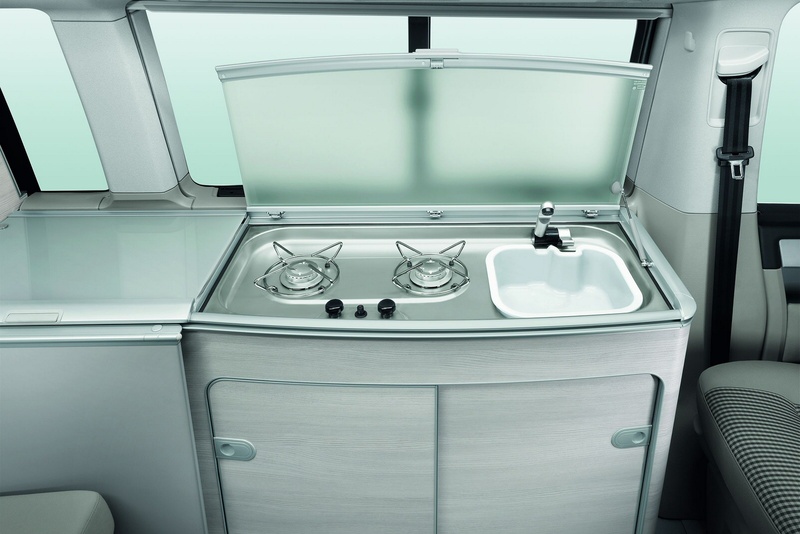 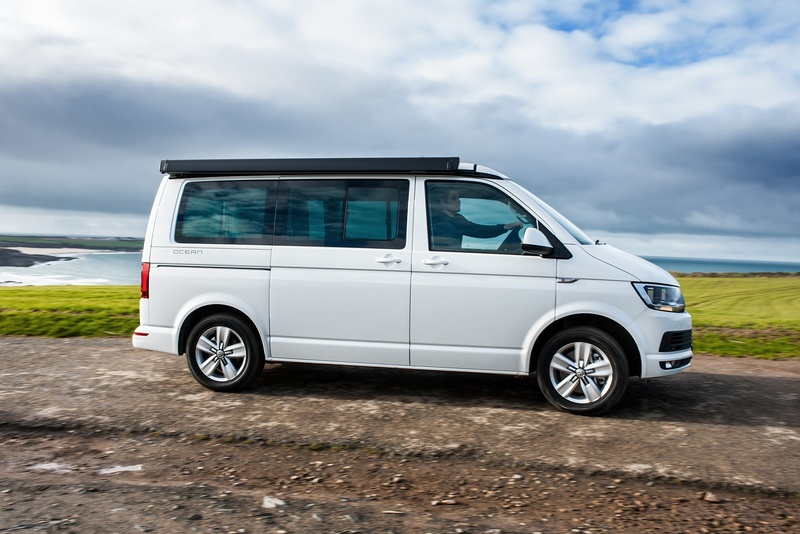 Full of handy storage solutions and practical ideas, you can set up the elevating roof of the California in just a few easy steps at your holiday destination or stopover. 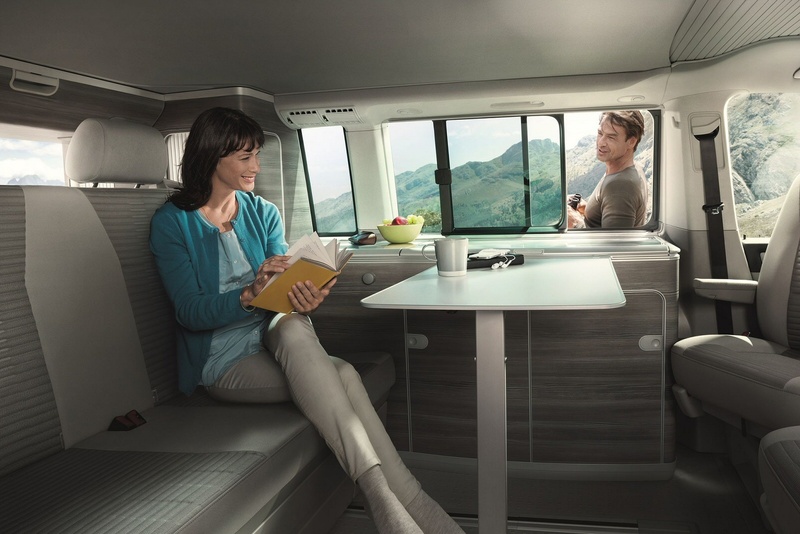 Visit one of our dealerships and experience the efficient engines, high-quality interior fittings, modern infotainment and driver assistance systems as well as the innovative mobile online services. 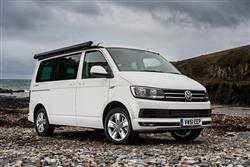 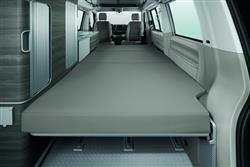 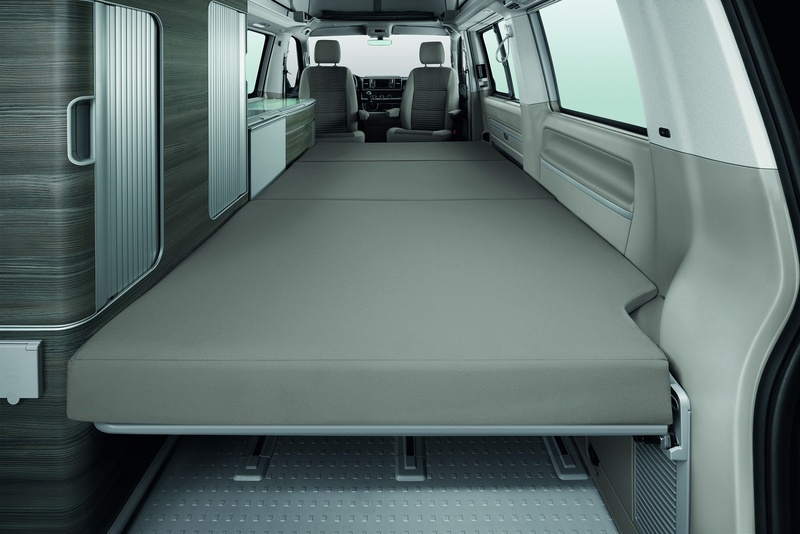 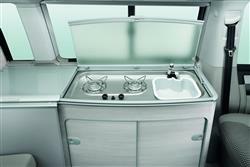 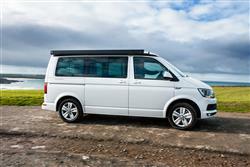 See more reviews in our Volkswagen California independent review section.